Your curly hair does not need to be 'fixed' - it needs to be EMBRACED! Advanced training in the art, method, technique & business of wavy/curly hair. 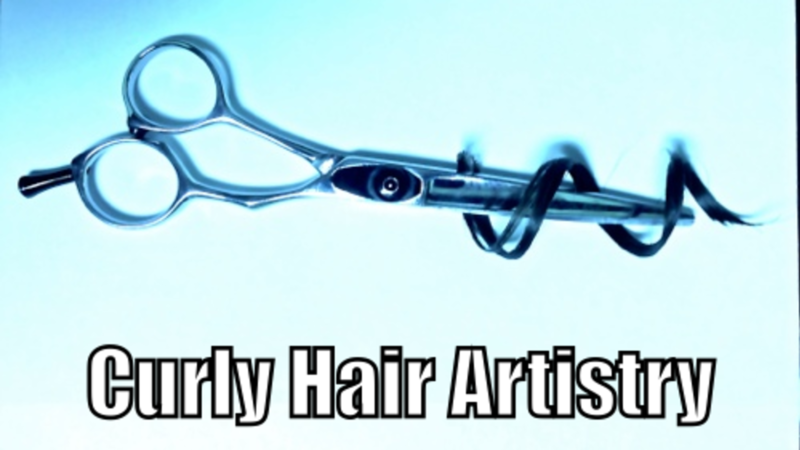 When they see a salon menu that mentions "curly hair specialist" or "we work with curly hair" - it is somewhat misleading to the New World Client who is looking for an Embracing Service Experience and not the Old World Service Experience of 'fixing' their curls. As a Hairstylist and Salon I think its time to clarify and define our Service Experiences for both clients who want both services. The demand for Embracing Service Experiences are growing, retail for excellent water soluble products (WSP) is growing and exceeding expectations and increasing your exposure and pricing for the service in your area can dramatically increase. This is not a fad, trend or quick menu item to add on - it is a timeless service experience that helps people that has such a strong impact to shape and transform a persons life.